However, without deliberate intervention, the potential of batteries to support sustainable development and climate change mitigation risks being undermined by its own value chain. Firstly, the extraction of raw materials used in batteries can come at a significant social and environmental cost. About two-thirds of the world’s cobalt, for example, comes from the Democratic Republic of the Congo and about 20% is estimated to come from sources that can be linked to unsafe working conditions and child labour. Secondly, battery production carries a large carbon footprint. Thirdly, a lack of coordination and effective financing schemes across the value chain appear to be hampering the deployment of batteries to bring affordable, clean energy to low- and middle-income countries. Second, a circular, low-carbon and pollution-free value chain must be created to unlock the potential for batteries to contribute to the realization of the 2015 Paris Agreement. 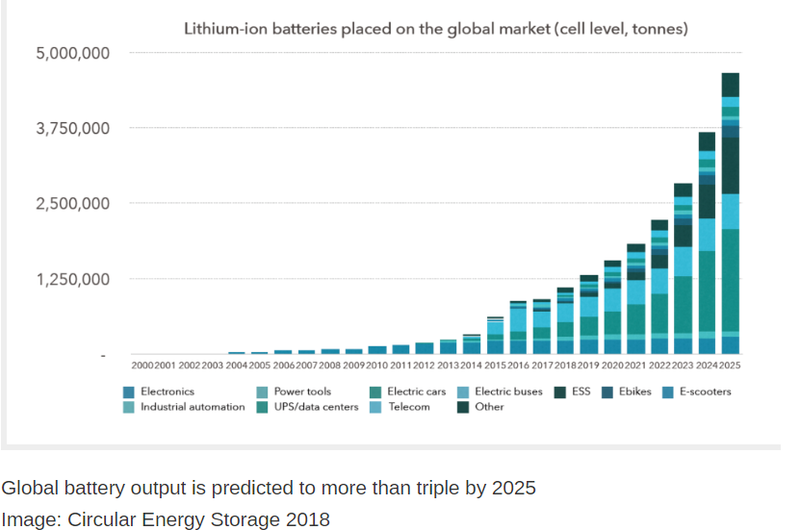 Third, the full potential of batteries must be unlocked to bring electricity and productivity enhancements to one billion people in low and middle-income countries.